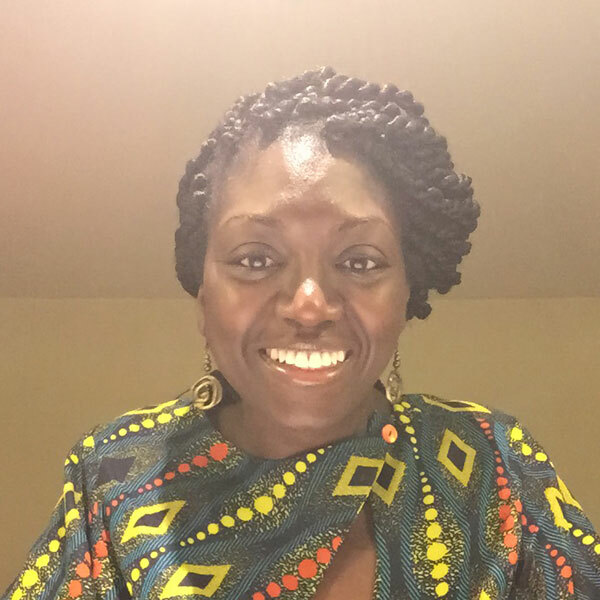 Andrea Opoku is Founder and MD of marketing consultancy and creative services agency GreenBean Marketing. Andrea was formerly Executive Director at BSP Media International, a UK-based market and industry intelligence provider – producing and delivering conferences and industry events on Technology, Media and Telecoms across Africa. Andrea’s career began at a multimedia software publishing company in Paris and over a 10 year period moved into campaign management and communications roles in property, education, food retail, men’s fashion, office design and build, and outdoor adventure sports. Andrea is a founding member of the Women in Marketing network.